There are so many ways to collect Autographs while you’re visiting Walt Disney World and Disneyland. You’ve got your standard, buy at the park, autograph book or you can make your own like the ones shown HERE and HERE. But there’s a NEW thing I think you’ll really love because it can combine your photo with the character WITH their signature. Meet the SignMyi app by developers MazTouch! You can find it for .99 in the apple store and I think its worth it. And for all you Droid users out there, they are In the process of developing a SignMyDroid JUST FOR YOU! You sign into the app. Title the name of the character on the main box. Then you take the picture with your iPhone or iPad. Once you decide which picture you like you hit save. Now hit the pen icon and it will let you choose what color you want to have them sign in. You can pick from Black, Red, White, or Silver. This would be particually important if the background is dark. You can also choose the width of the pen marking which is also great since some people have “fatter” signatures than others. Save again and you can now email it to anyone and even send it directly to twitter, or just keep it saved on the app. When you email it the email auto-fills the subject line with “SignMyi – (character’s name) Signature & Photo.” and then in the body it auto-fills “You won’t believe it! I just got (character’s name) Signature & Photo.” So it really is minimum effort for you to send it. Here’s my sample, since I know you’re all dying for my autograph. Hope I don’t see these on the black market soon. So hurry over to the iStore and grab this app yourself. I think you will really enjoy it! I know I will use it in the future. 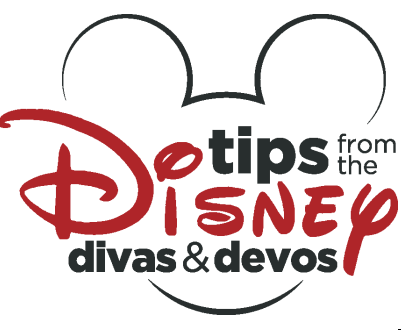 Disney Character Autographs: Tips and DIY Idea!